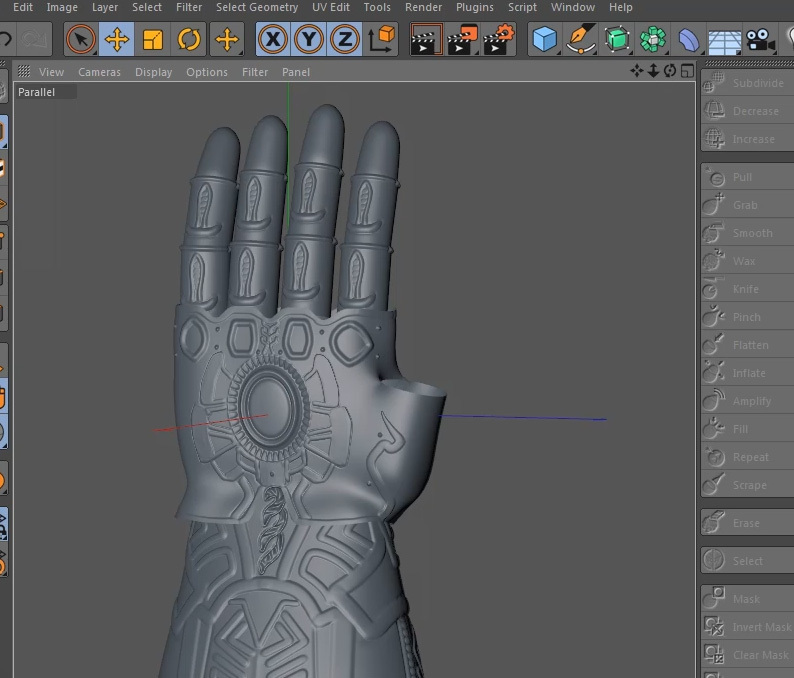 Thanos,a complete tutorial from of movie the avengers infinity war. 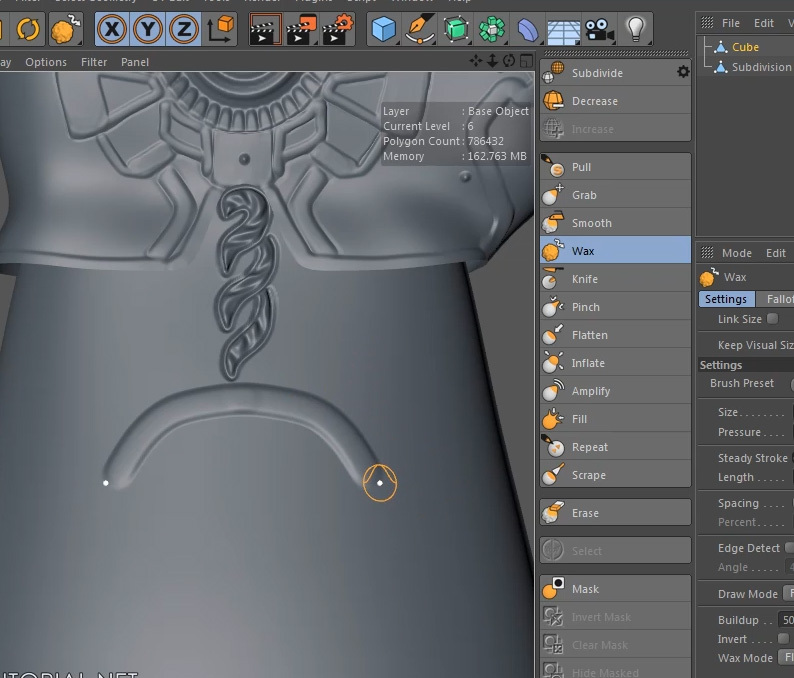 The tutorial covers a very easy sculpting and modeling for beginners. 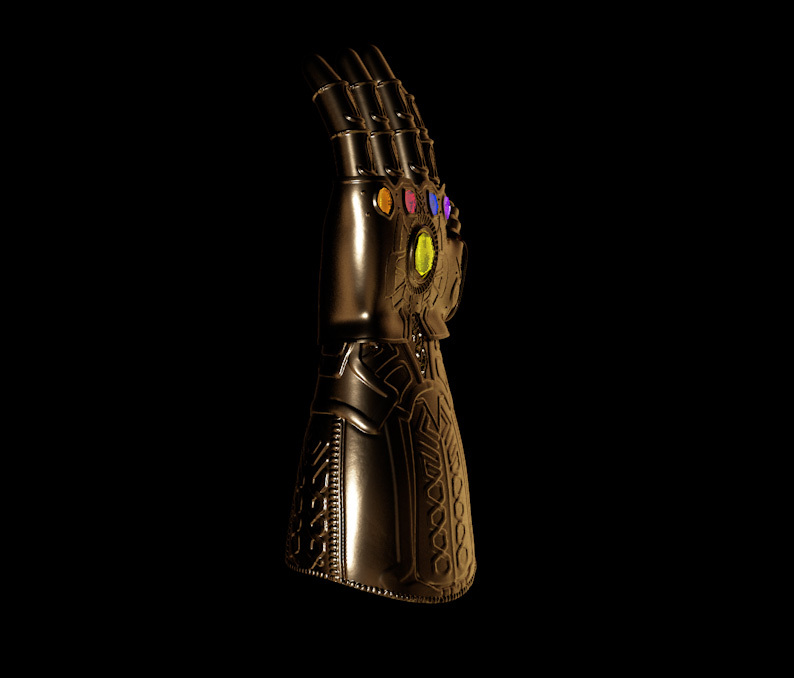 include the project files for free, enjoy it.